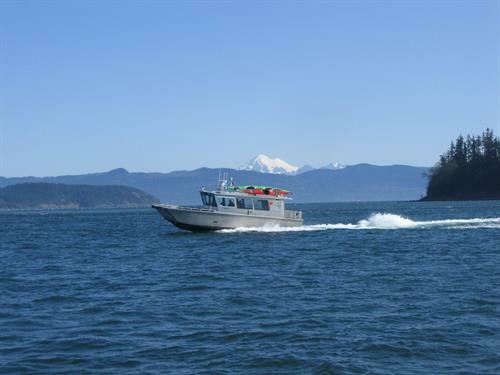 Island Express Charters offers water taxi service throughout the San Juan Islands. 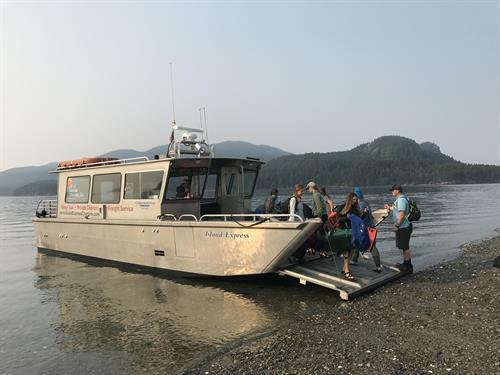 We are also available for skippered private charters. 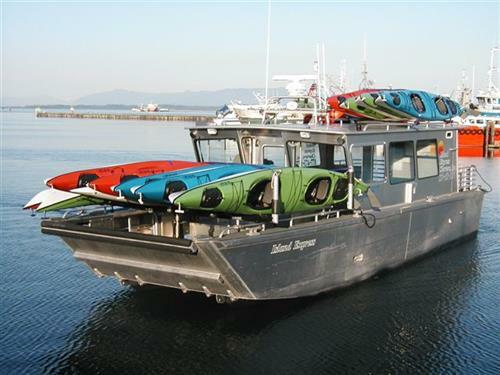 Our home port is Skyline Marina in Anacortes, Washington. We operate year around. Advance reservations required. 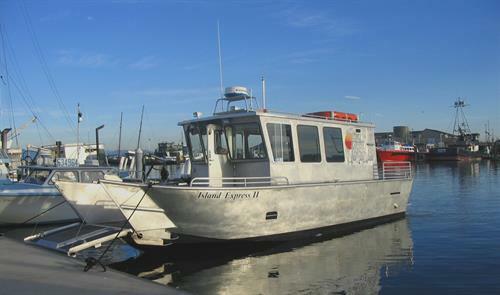 Island Express Charters has two of the most versatile vessels in the San Juan Islands. 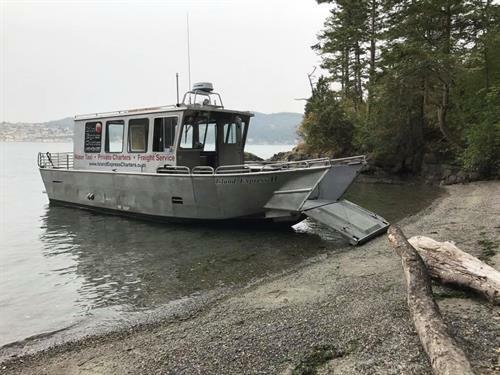 We carry passengers, freight, kayaks, bicycles, ATVs, motorcycles, appliances, construction materials, and just about anything that can be rolled on to the 150 square feet of deck space located on the bow. 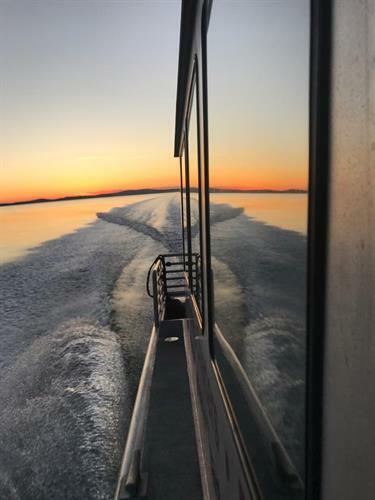 Private Charters- Reunions, Weddings, Memorials etc.